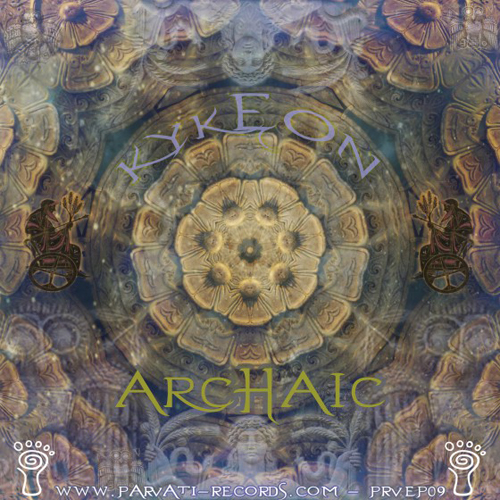 Parvati records is extremely happy to present you “Kykeon” the new EP by Archaic. old Greek mytology with a poetry by Mystical Voyager to reflect and enrich the concept of this EP. Kykeon (greek word for “to stir, to mix”) was an Ancient Greek drink of various descriptions. Some were made mainly of water, barley and naturally occurring substances.